– More accurate and faster search. 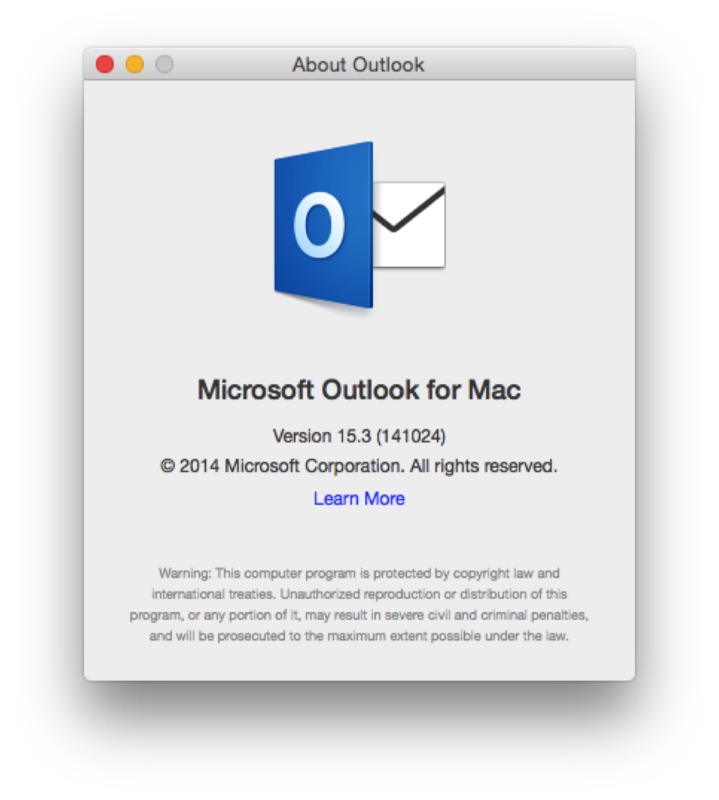 – OMAT makes heavy use of the Outlook scripting interface. When Outlook is not running, if you run our tool manually or by schedule then it will automatically open the ‘last opened’ Outlook to perform the archiving. – If you have one of the Outlooks open and running our tool will attach to that Outlook and attempt the archive on that version. – If you have your email accounts setup in both with the same name then it will archive in the active Outlook and not the other. If you have different account descriptions it will fail to archive as the account name stored in it’s profile settings will not match. Given all these conditions we recommend not running our tool while you have both installed. Complete your account migration and then re-enable our tool on the latest version of Outlook. If it’s essential to keep archiving during your transition then given the above conditions we recommend you only manually run our tool with the version of Outlook open that you want it to run against and have the profile settings appropriately configured for its account setup. I was wondering if OMAT requires Outlook. In other words, can it read and archive the mailboxes as files on the drive without opening the Outlook application? This could be useful in a number of scenarios, but in the present case, I’m looking for a way to read an Outlook identity that may be unrecoverable by Microsoft’s own repair tool. Perhaps that seems farfetched, but I’ve had success in the past opening corrupted Word documents with LibreOffice and recovering image files that stymied Photoshop with the open source program GIMP. Will definitely tell my Mac-using colleagues and clients about your application for the archiving capability, even if it doesn’t serve my immediate recovery need.